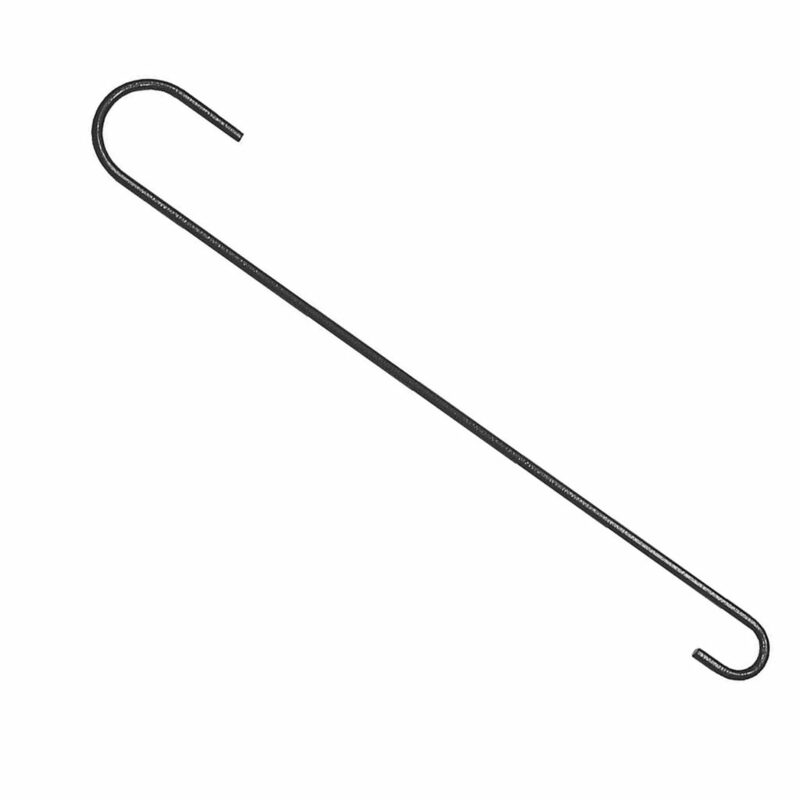 The Stokes Select® 18 in. 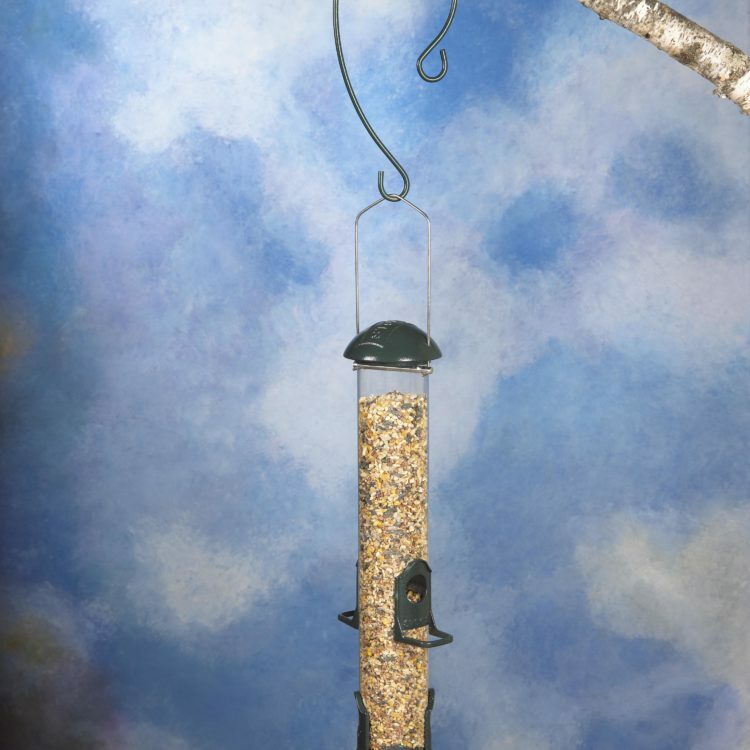 Extension Hook makes hanging bird feeders, plants, wind chimes, and outdoor decor easier than ever before. 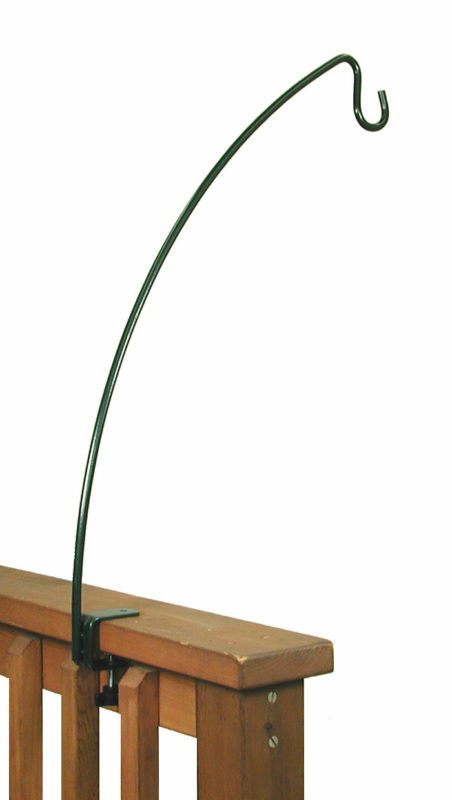 Constructed of solid steel, this durable 18 in. 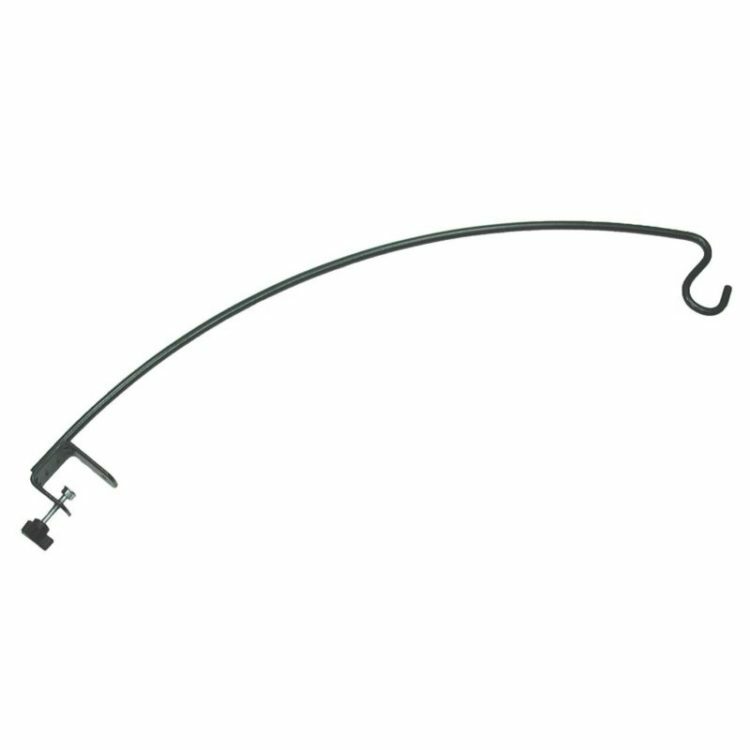 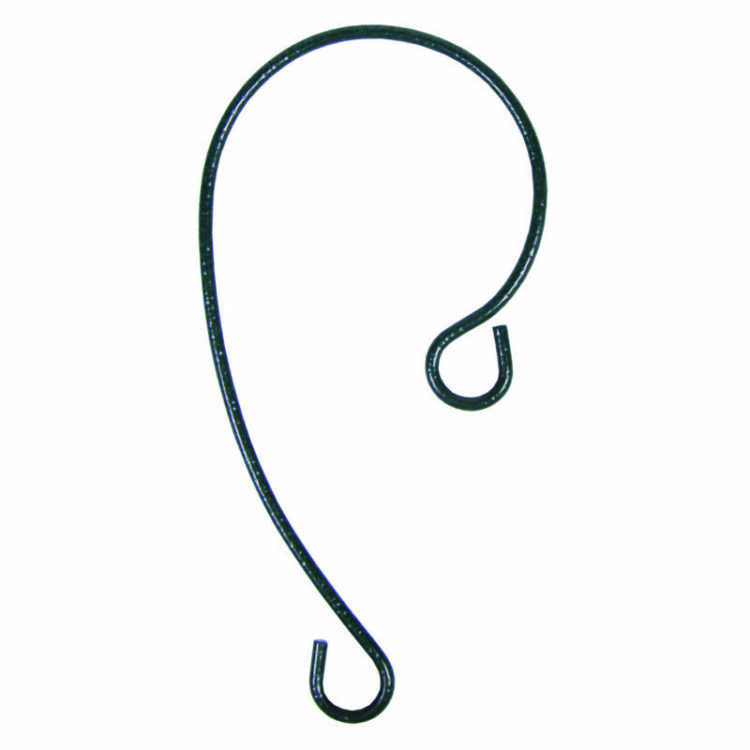 hook effortlessly fits over smaller tree branches or adds extended length to other hooks with an elegant curvature that complements your yard. 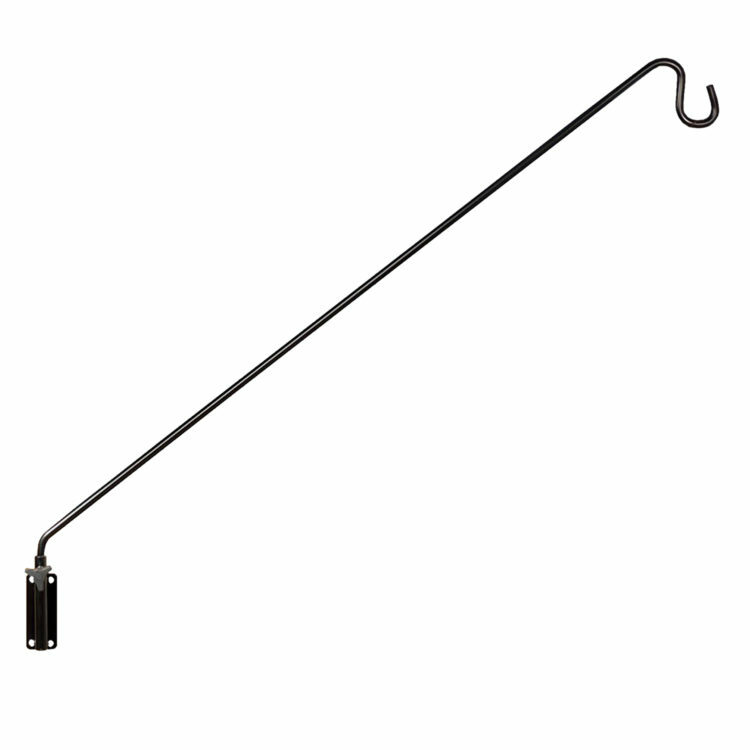 With a black powder-coated weather-resistant finish, the 18 in. 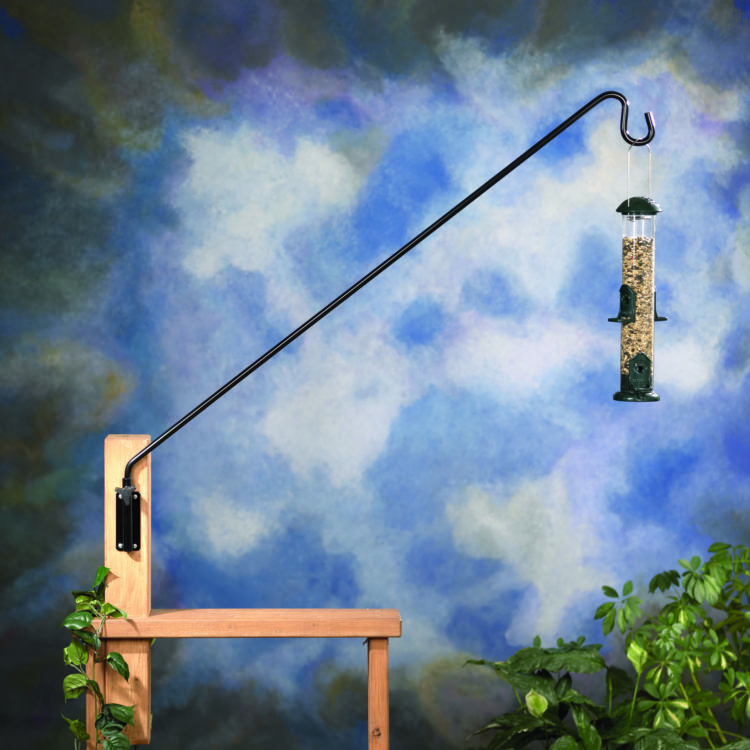 Extension Hook turns hard-to-reach branches into convenient natural hanging space.